Every year in the UK, approximately 2.3 million people experience problems with earwax and need to have it removed. 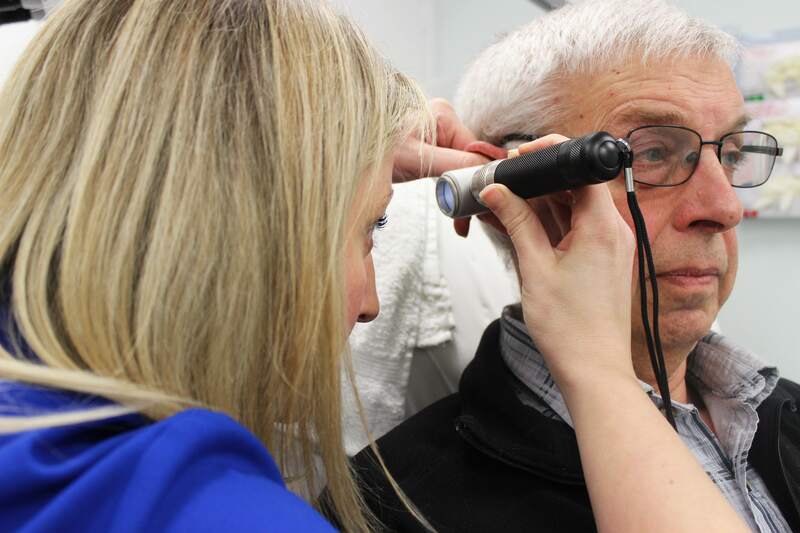 With more and more GP surgeries reducing their wax removal services with long delays to get an appointment, one local hearing care company has joined forces with two local surgeries to try and help. The Hearing Care Centre, based locally at Framfield Medical Centre in Woodbridge, and Wickham Market Medical Centre in Wickham Market, will be offering both ear syringing and microsuction techniques from mid-July. The private ear care clinics will be held on alternate Monday mornings between 9am-1pm. Given the company’s highly regarded reputation in the area, both surgeries invited audiologist Karen Finch and her team at The Hearing Care Centre to launch the new service and help offer its patients an alternative to having to wait long periods for an appointment. The company, which celebrates its 20th anniversary this year, also runs hearing clinics from both locations that help those in need with hearing difficulties.